Excellent hunting on this 365 acre parcel with great pasture and timber. Year around springs and Threebuck Creek run through the property. Land Owner Preference hunting tags. 1,040 acre grazing and hunting property! Located at a lower elevation for early season cattle grazing. Big Sheep Creek and Coyote Creek run through the property. Great deer and elk .. This spacious 3816 sq. ft. home was built in 2006 and is situated on just over 177 acres. The home has 4 bedrooms and 2 1/2 bathrooms and has features .. Spectacular Country Home on 48 Acres with Wallowa River Frontage! 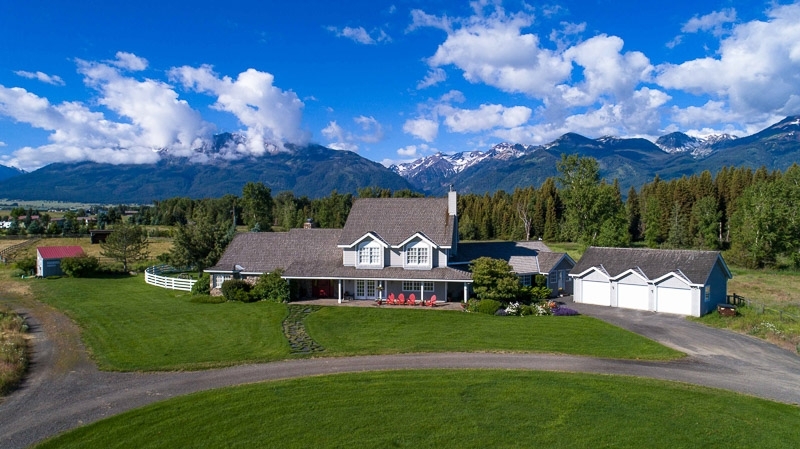 Spectacular country home on 48 acres with Wallowa River running through! 5463 sq.ft. home custom built in 1991 with many recent upgrades. It has four bedrooms and three and a ..